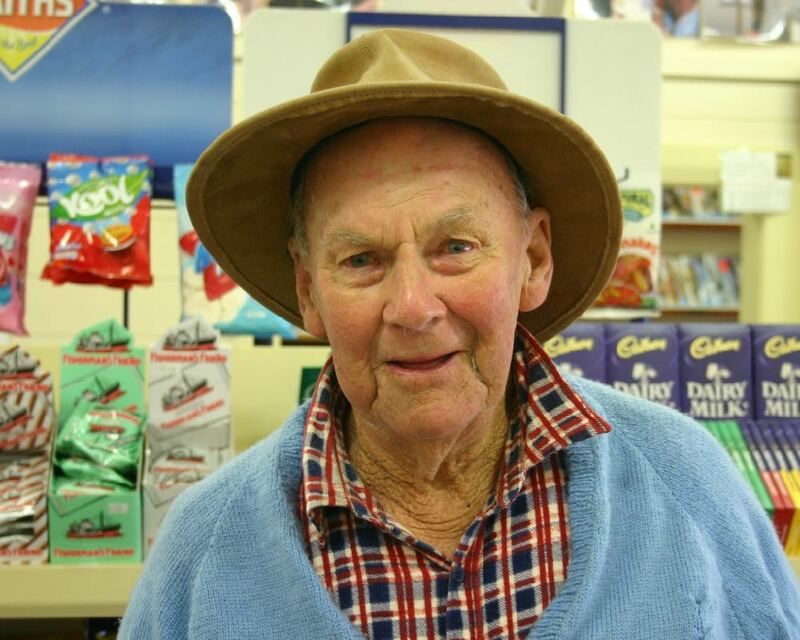 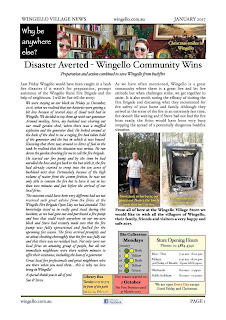 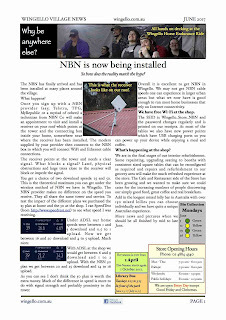 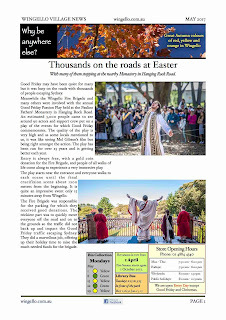 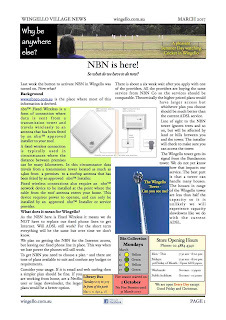 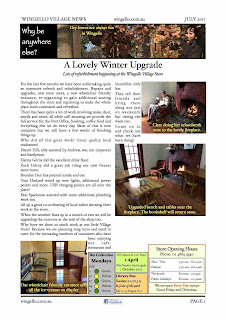 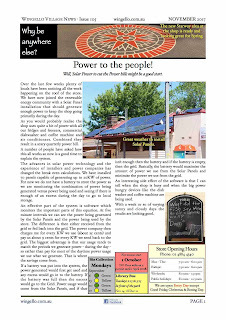 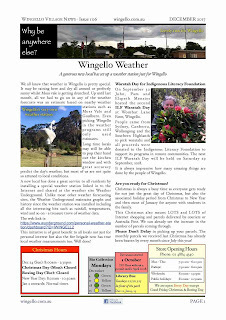 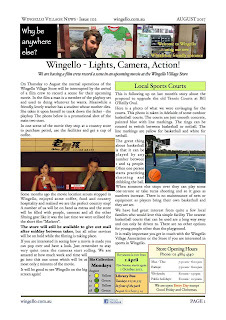 An exciting issue of the Wingello Village News is now out. 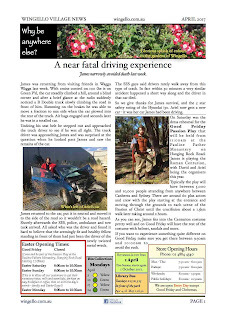 No dramas or dangers in April - just peaceful country living. 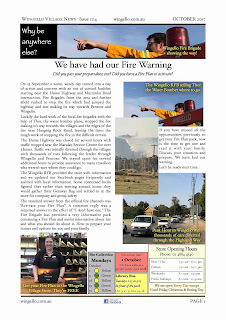 Fire Brigade news - so wet!